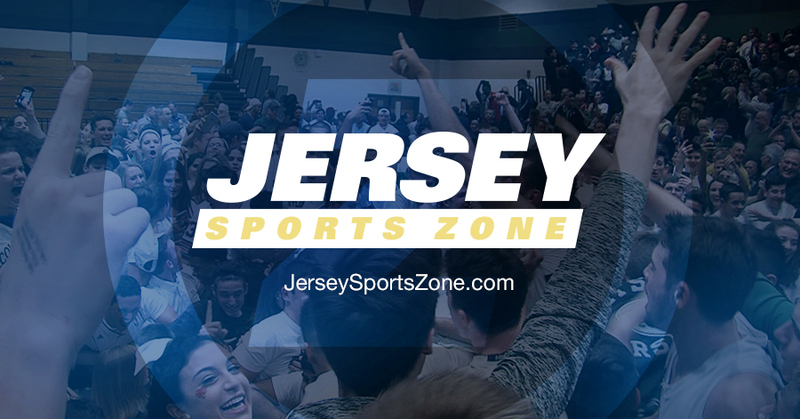 The 5-1 North Brunswick Raiders took on the 3-2 Edison Eagles in this close Greater Middlesex conference match up. 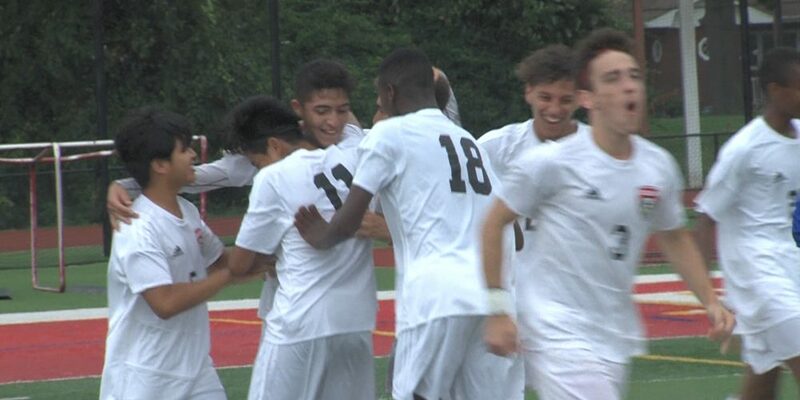 JSZ’s Nery Rodriguez was there to get all the action! 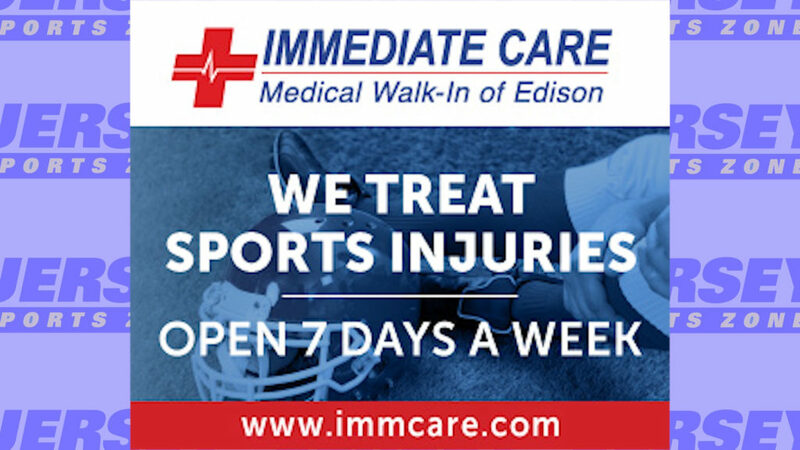 Thanks to Immediate Care Medical Walk-In of Edison for providing coverage of Eagles Athletics!